Jon Jones was happy to escape UFC 197 with a win, but it wasn’t the type of spectacular comeback he wanted. Jones routed Ovince Saint Preux to claim the interim UFC light heavyweight title on Saturday night in Las Vegas, sweeping every round on the scorecards against a late-replacement opponent in Saint Preux. The victory was Jones’ first since the 2015 hit-and-run accident which derailed his career, however the fight lacked much of the flashy action that Jones is known for, and the fans in attendance at the MGM Grand Garden Arena weren’t shy to let Jones hear it. 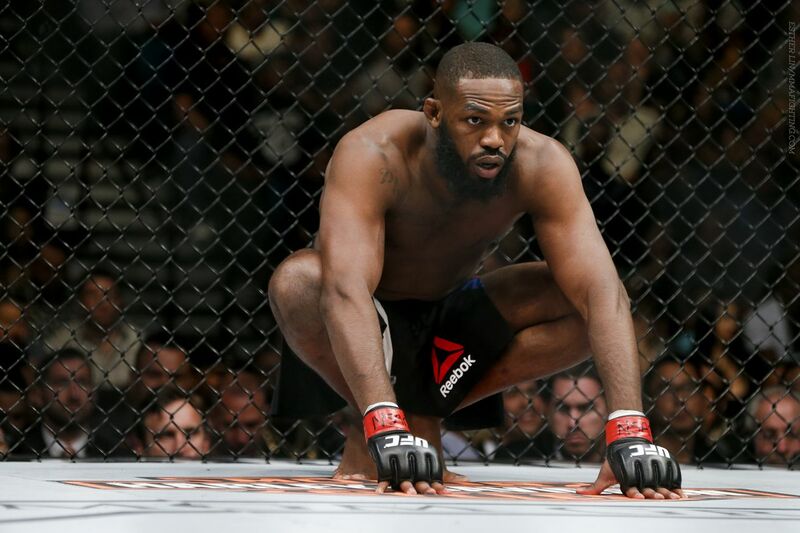 Jones attributed most of his issues to the fact that he spent a majority of his camp preparing to fight UFC light heavyweight champion Daniel Cormier, who withdrew from the match three weeks out from fight night after suffering a foot injury.